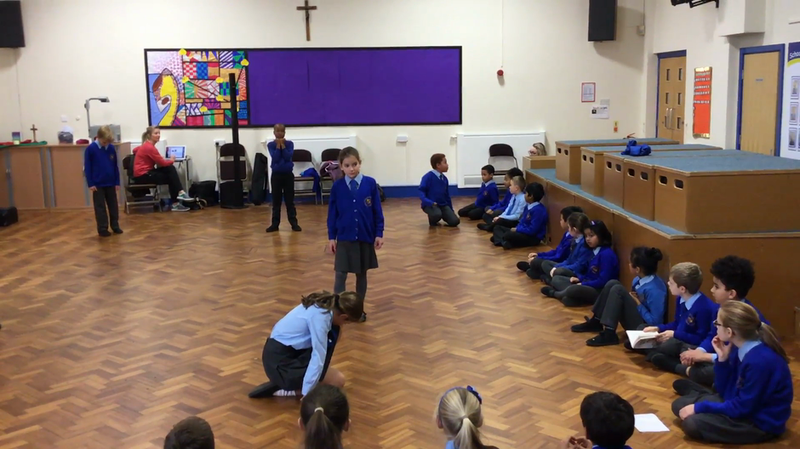 Last week Year 4 had their last drama session with Sally and Anne from Northern Arts Factory. 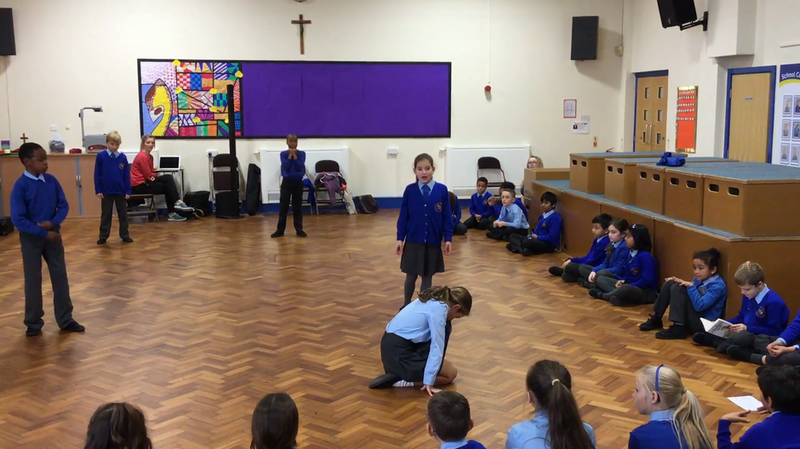 The children have really enjoyed their time working with the ladies, and have definitely developed not only their drama skills, but also their collaborative skills as well as their writing. During the final session, we put on a little performance for Year 2, as well as some parents who came to watch. Thank you for making the time to come and watch the children - we are all very appreciative!